The Nissan Altima has a transmission that distributes the torque generated by the internal combustion engine into each drive wheel. The beauty innovation of the transmission is that it can send variable torque as needed for the perfect driving experience even though terrain and speeds can vary considerably. As you might imagine, getting this job done requires serious complexity and many moving gears, rings, sensors, and fluid. At United Nissan, we know that completing a transmission service is neither fun nor feasible for most drivers. That’s why we do it for you when you bring your Nissan Altima to United Nissan for a Transmission Service. Never ignore any of the signs of a faulty transmission because you will eventually get left stranded with an immovable Nissan Altima. 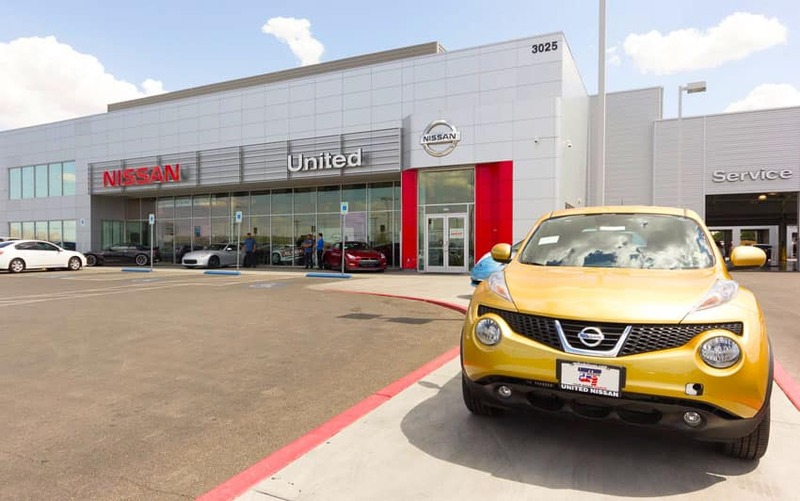 At United Nissan, we know the symptoms of a transmission problem are offering you an opportunity to fix the problem before it gets worse. Genuine Nissan Altima Transmission Service always starts with an expert certified Nissan Technician that knows your car inside and out. The entire transmission will be inspected with any faulty parts being repaired as needed to restore factory specifications. That goes for the Transmission Fluid too: it will be topped off or flushed as necessary for peak performance. 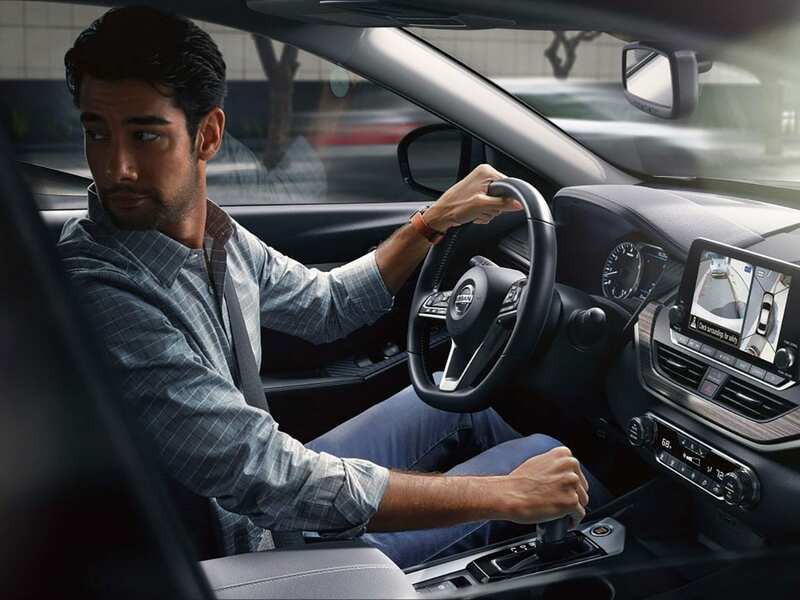 When you drive your Nissan Altima away after receiving a Transmission Service, you’ll have a smile and peace of mind knowing that your car’s transmission is ready for another 100,000 miles or more!